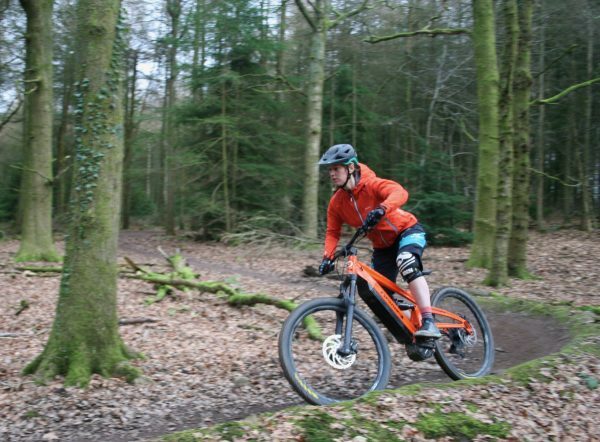 E off piste: The Wye Valley trails offer some outstanding mountain biking. The level of riding will be intermediate and a good level of fitness is required. The days adventure will be around 50km of riding and take in over 1500m of assent. Lunch will be provided and a change of battery. If the dates which have advertised do not fit, Please do not worry. WyeMTB provide ourselves on being able to delivery bespoke courses, which fit our clients needs and aspirations. You can request a specific date if you have a min of 3 people wanting to book. just click the ‘ask a question tab’ explain what you want and we can go from there. Meet at PedalaBikeAway grab a hot drink and become accustomed to the Orange Alpine 6 E, a 170mm trail weapon. 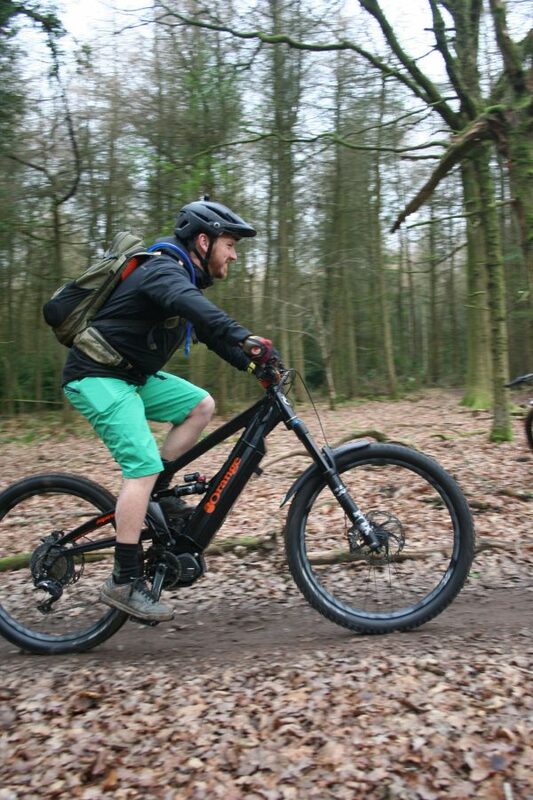 Your guide will run through a complete and comprehensive E-bike setup. From the cycle centre we will guide you through the Forest of Dean and take in the first descent into the Wye Valley. From there we will make use of the outstanding natural descents the valley has to offer. We will grab lunch at our good friends’ mini brewery, Hop House, based just outside the historical village of Tintern. 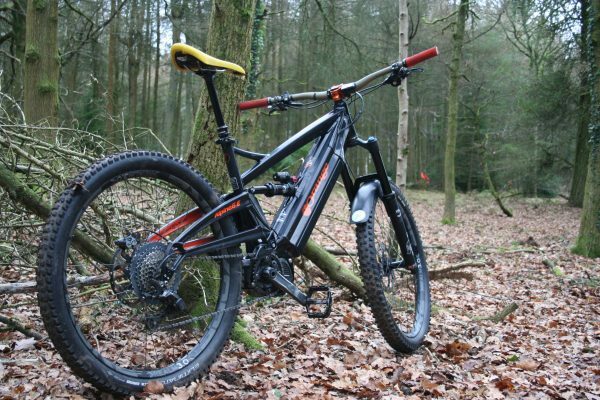 During lunch your E-bikes will be fitted with a fully charged fresh battery allowing us to continue with the E off piste guided ride. 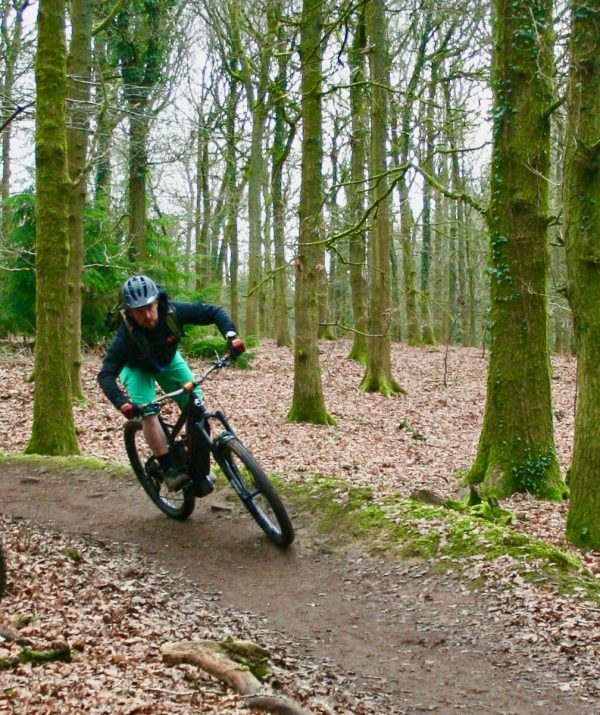 Once we return to the Forest of Dean we will make use of some secret trails back to the cycle centre for a beer and cake. 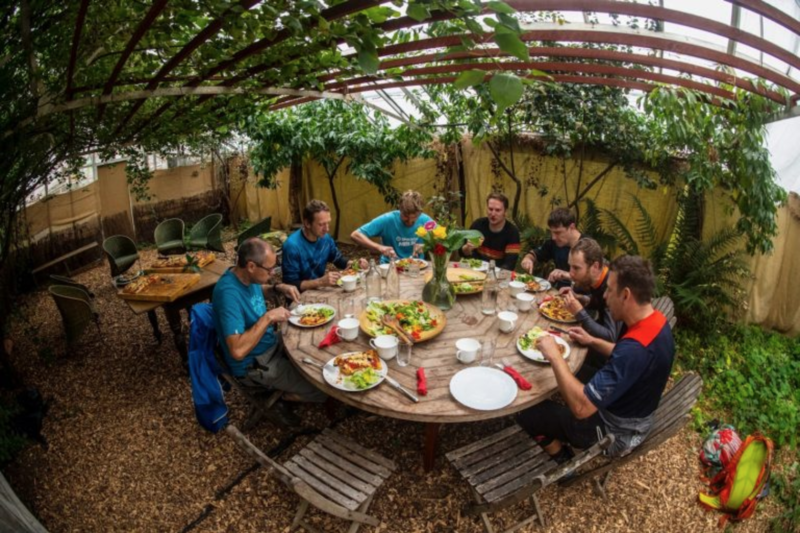 We work on a maximum of 6 riders to one guide, and prices start from £110 per person. We can offer exclusive group packages if you want to ride with your mates.